eCentral at ePlace is a new apartment development by RioCan Living at 15 Roehampton Avenue, Toronto. The development was completed in 2018. eCentral at ePlace has a total of 466 units. 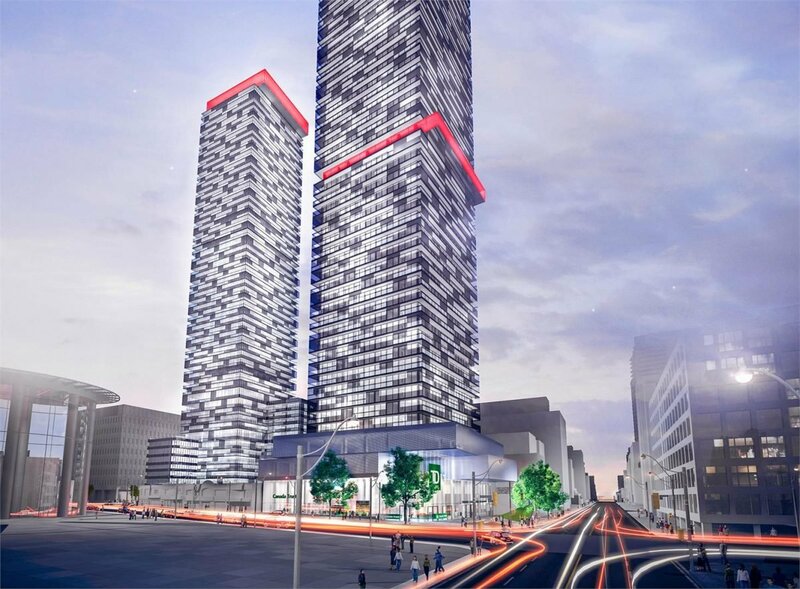 ePlace is an urban mixed-use development featuring 2-storeys of retail and 2-storeys of office located at the corner of Yonge and Eglinton. 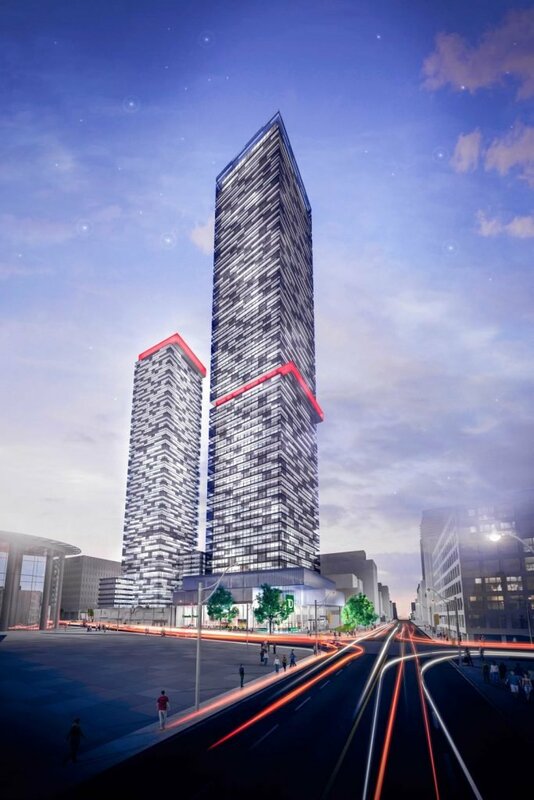 A 36-storey rental residence, eCentral, a 52-storey condominium, e8, and a 46-storey condominium, e2, round out the development. eCentral at ePlace | Get VIP Platinum Access Now?